Every week, people of different generations, different backgrounds, and even different languages come here to worship. However, they all leave in awe over the facilities at the ChoDae Community Church. Located in Norwood, New Jersey, this Korean Presbyterian church caters to a diverse Asian American community. 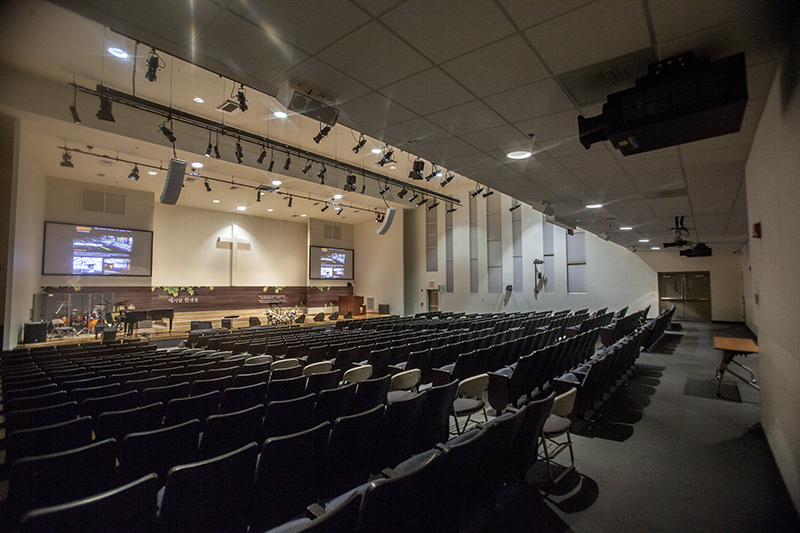 The main chapel seats 500, but there’s a gym and three satellite campuses that serve more than 4,000 congregants. New Jersey is home to the U.S. headquarters of some of the world’s largest electronics companies, where many of ChoDae’s members happen to work. Nothing short of an exceptional AV experience was expected. 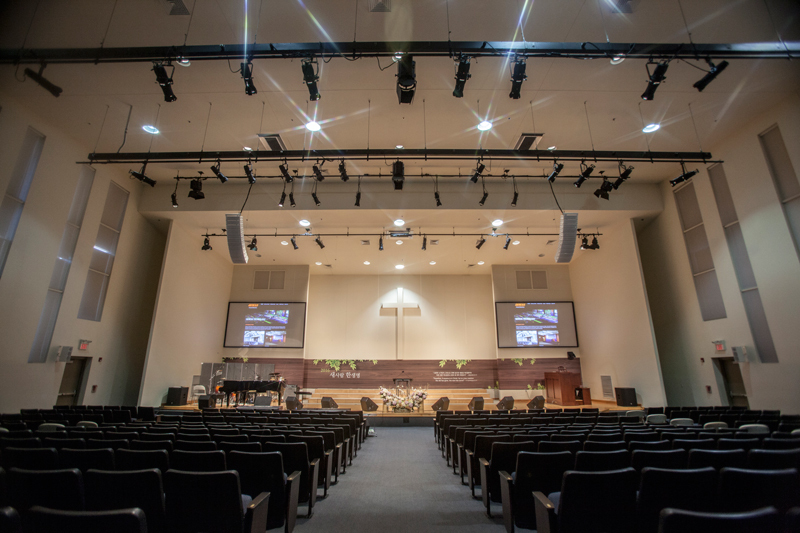 ChoDae’s church elders chose Genesis Technology, an installation firm based out of Washington D.C., which specializes in worship audio, video, and lighting system installation. They’re also very active in the Asian-American community. “We understand their culture, so it’s very easy for us to work with them, and it’s very easy for our clients to work with us,” said Michael S. Yoo, senior system engineer at Genesis Technology. The elders relied on Genesis Technology to demonstrate the equipment and help them understand the investment that needed to be made to achieve the best AVL experience. Genesis Technology was familiar with the church and its system, having worked with them over the past seven years. According to Yoo, the church had a pretty stellar AV setup in place already, but needed an HD upgrade. 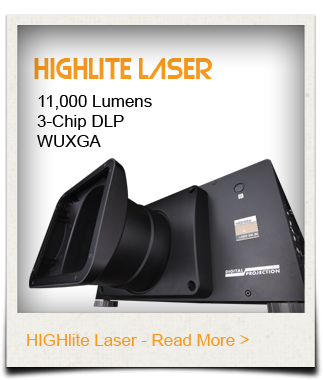 The company suggested Digital Projection’s HIGHlite Laser WUXGA 3D projector. “They wanted to have something that was brighter,” said Yoo. Genesis Technology had installed DPI’s HIGHlite Laser WUXGA 3D projector in two other churches before. 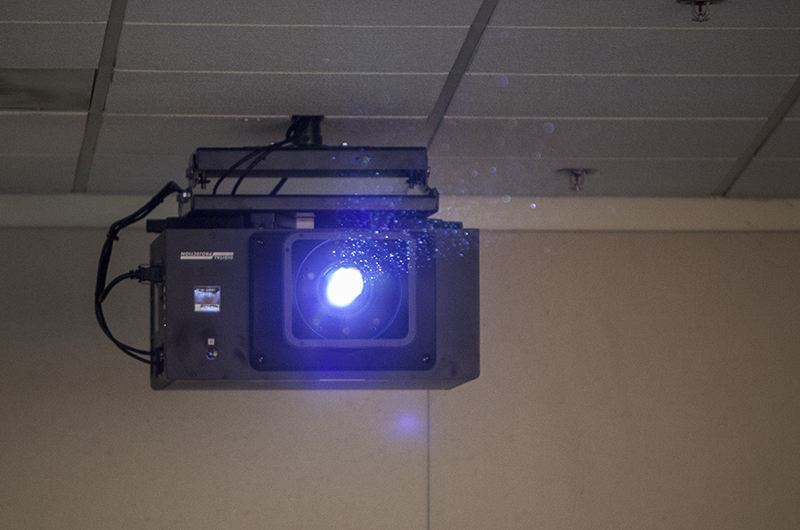 The three-chip DLP projector has impressive specs, which includes 11,000 lumens of brightness, a 2,000:1 contrast ratio, and the promise of 20,000 hours of nearly maintenance-free run time. We would like to thank Genesis Technology for the use of images and content in this case study.